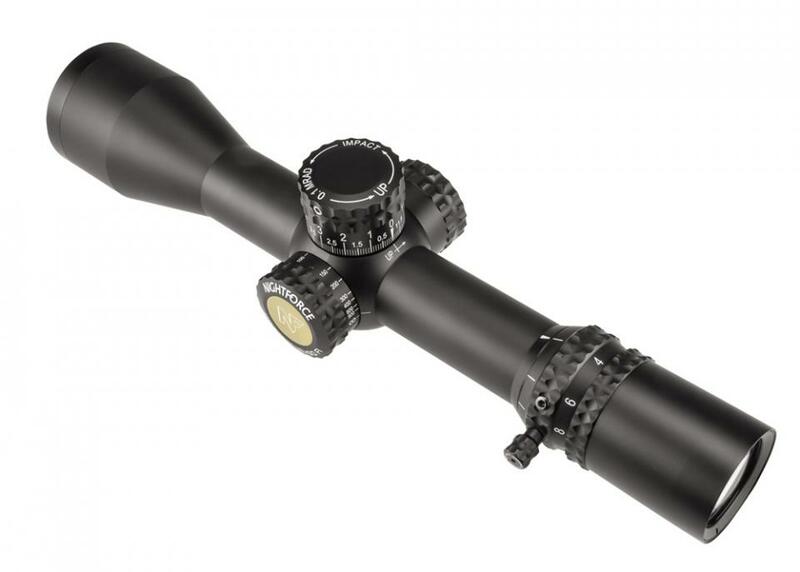 ATACR™ 4-16×50 F1 Riflescope | Riflescopes & Sport Optics | Nightforce Optics, Inc. 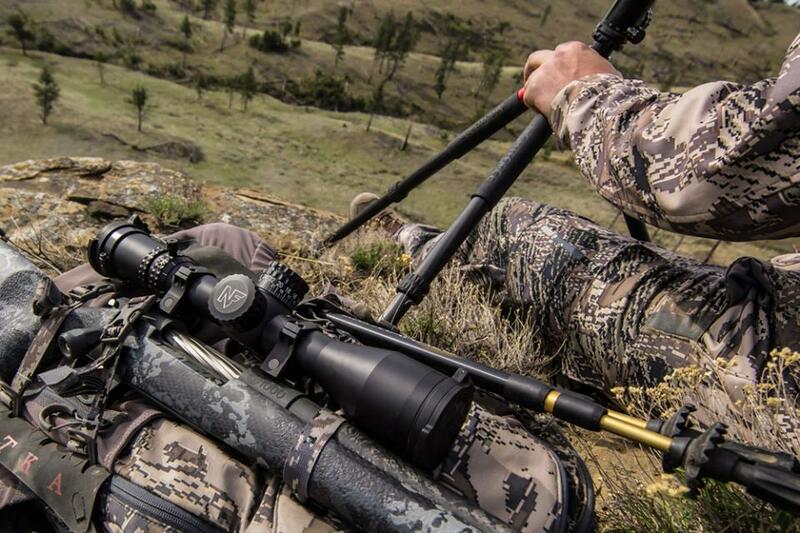 The ATACR™ 4-16x50 F1 is an incredibly capable mid-power optic well suited for a precision bolt gun, premium hunting rifle, or a tack-driver gas gun. 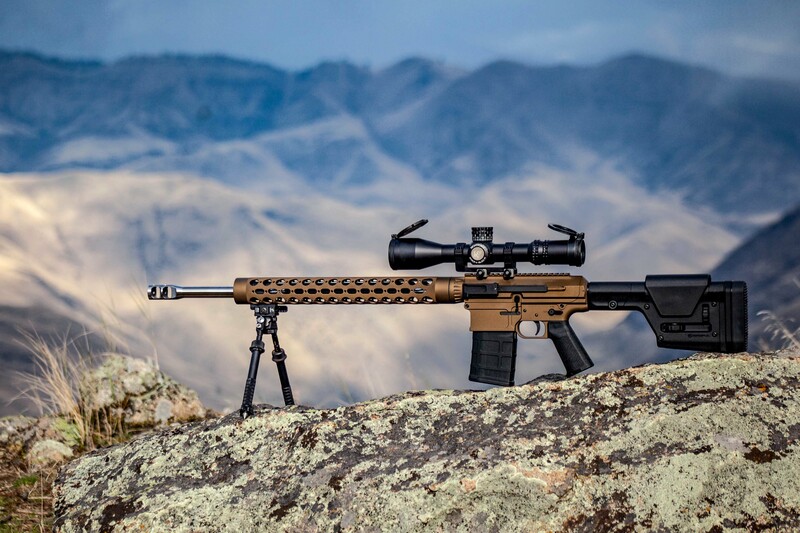 Its ED glass and virtually indestructible construction have distinguished the ATACR™ as the ultimate precision instrument for long-range shooting among military, tactical professionals and civilian shooters alike. 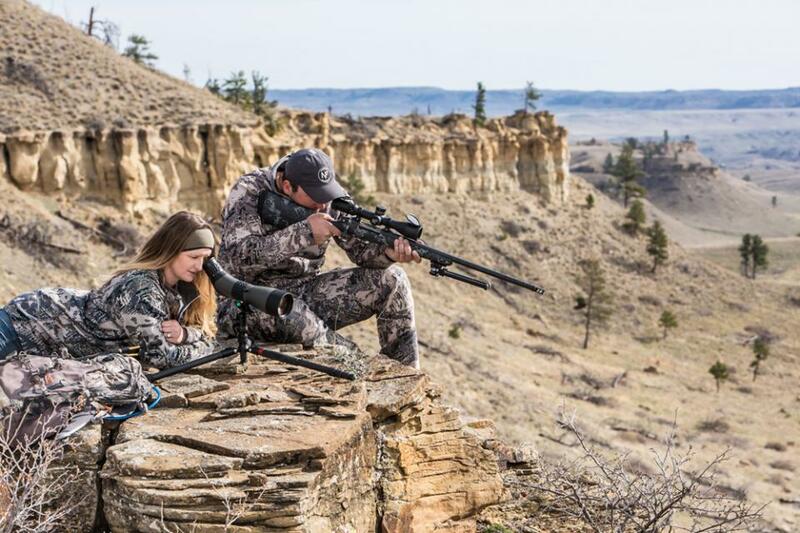 Its resolution and clarity, in a first focal plane configuration, will fully realize the capability of the flattest-shooting hunting cartridge. If the terms “high ballistic coefficient,” “low standard deviation” and “match grade” distinguish you from the ordinary shooter, then you’ll know why “extra-low dispersion glass,” “repeatable adjustments” and “impact testing” distinguish the ATACR™ 4-16x50 F1 from ordinary riflescopes. If you consider shooting to be the ultimate blend of art and science, investing in an ATACR™ 4-16x50 F1 is an astoundingly brilliant idea. The ATACR™ 4-16 x 50 F1 incorporates the same multi-coated ED glass, resulting in brilliant images, superb color contrast and outstanding low-light performance, as used in the original Nightforce ATACR™ 5-25 x 56—one of the most popular and acclaimed long-range riflescopes the company has ever built. The 4-16 x 50 F1 version measures just 13.1 inches and weighs 33 ounces. Every possible advancement is standard with the ATACR™ 4-16 x 50, including an integrated Power Throw Lever, low-profile ZeroStop™ elevation technology, DigIllum™ digital reticle illumination, faster diopter adjustment, and highly visible magnification markings. Side parallax adjustment is clearly marked with appropriate distances. The windage adjustment is capped to prevent accidental adjustments in the field. The Nightforce ATACR™ 4-16 x 50 F1 is offered with either .250 MOA (30 MOA per revolution) or .1 Mil-Radian (12 Mils per revolution) adjustments. The 34mm tube allows 110 MOA/30 Mils total elevation adjustment. Two industry leading reticles are offered with this new ATACRTM; the proprietary Nightforce MOAR™ and MIL-C™. Designed to meet the needs of today’s Precision Rifle Series competitor, the MIL-C™ reticle allows for fast and accurate shots on target. 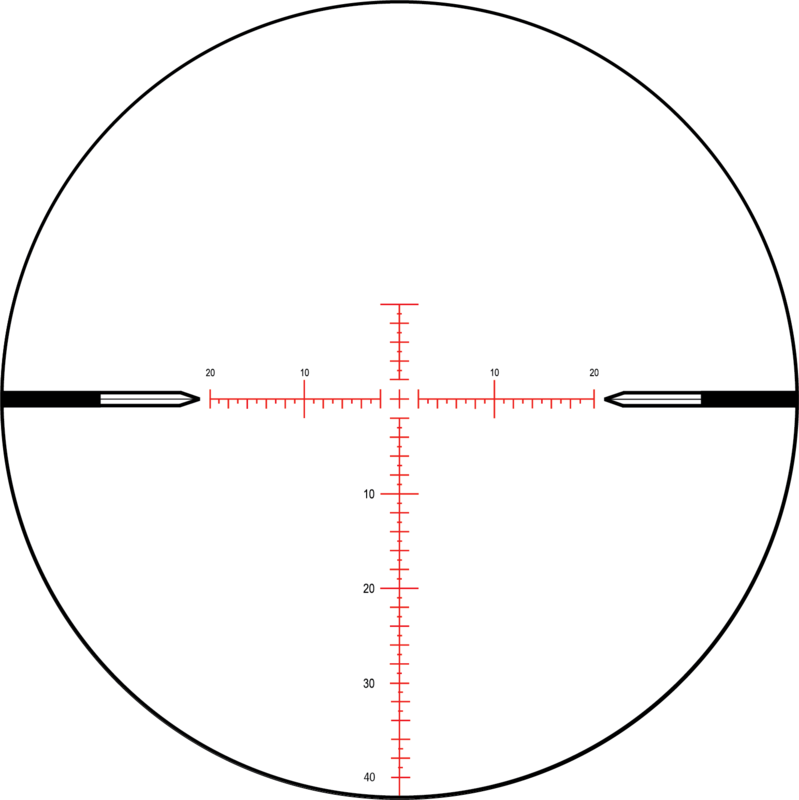 The MIL-C™ has a simple center dot for a fine aiming point, while the main lines feature .2 Mil-Radian holds. Each whole Mil-Radian is numbered for fast reference under even stressful conditions. 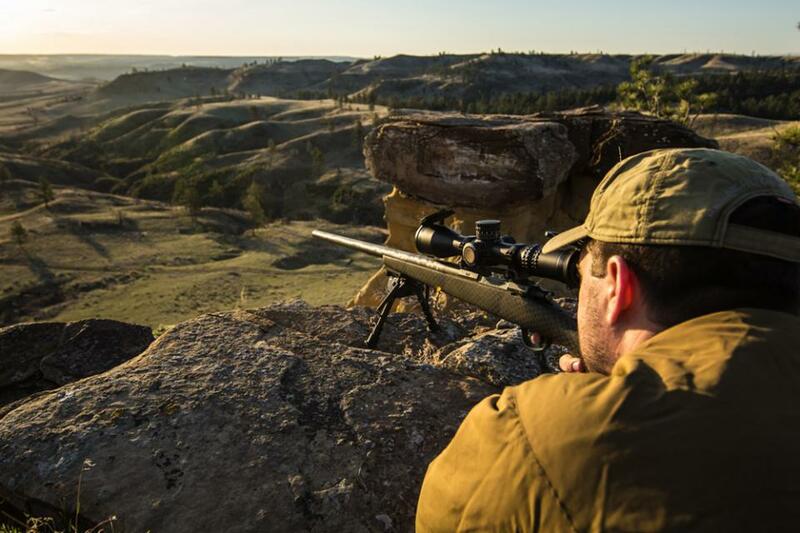 Designed to meet the needs of today’s precision rifle competitor, the MIL-XT™ reticle allows for fast and accurate shots on target. 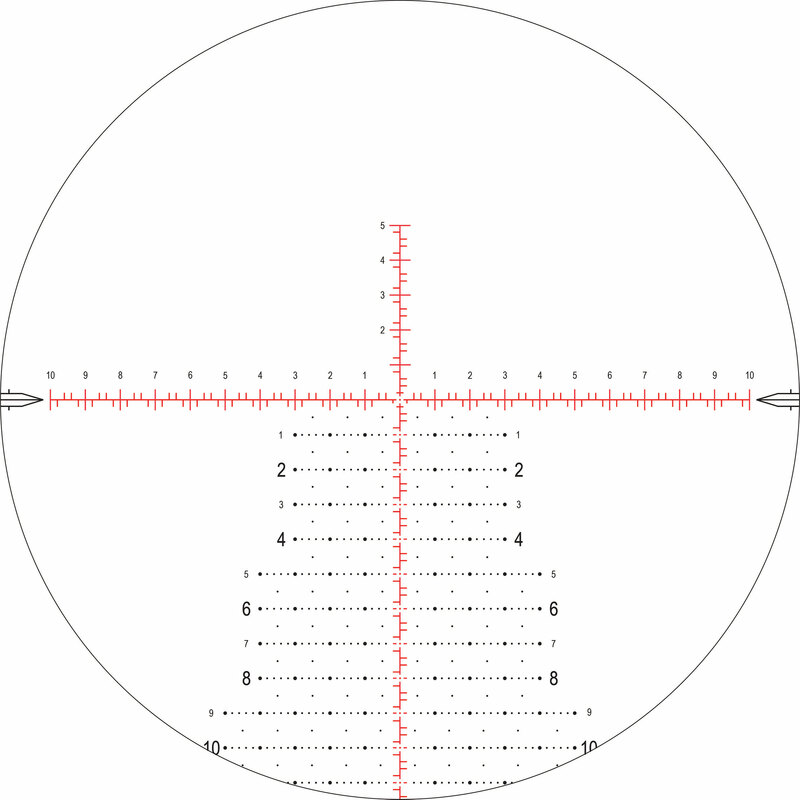 The MIL-XT™ has a simple center dot for a fine aiming point at center, while the main lines feature .2 Mil-Radian holds. Each whole Mil-Radian is numbered for fast reference under even stressful conditions. Below center, whole Mil-Radian intersections feature a floating dot. Dots are placed at .2 Mil-Radian increments, while whole Mil-Radians are increased in size for fast counting. Additional marks are placed at half Mil-Radian increments as well. Numbers below center alternate in size for easy counting and verification of appropriate hold points. 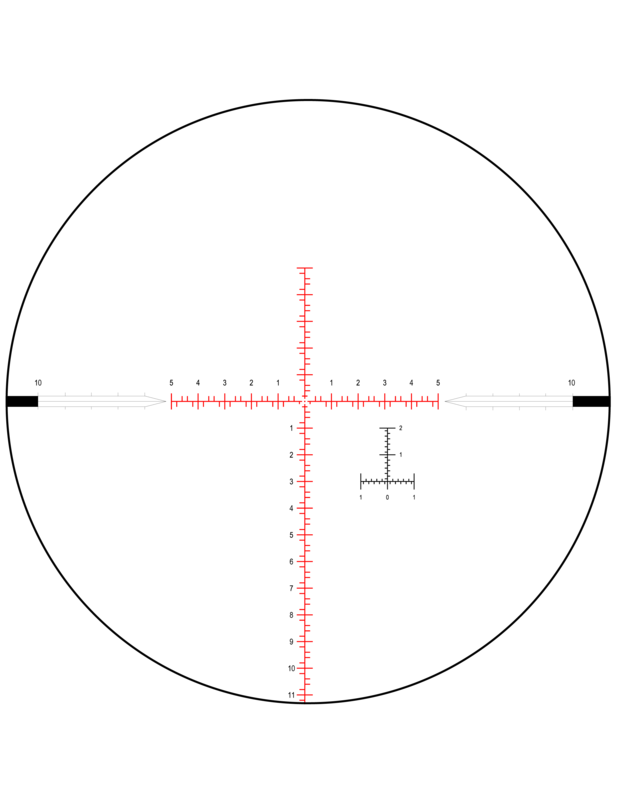 This reticle was designed for the competitive and field shooter, and is certain to give a competitive edge to anyone who uses it. 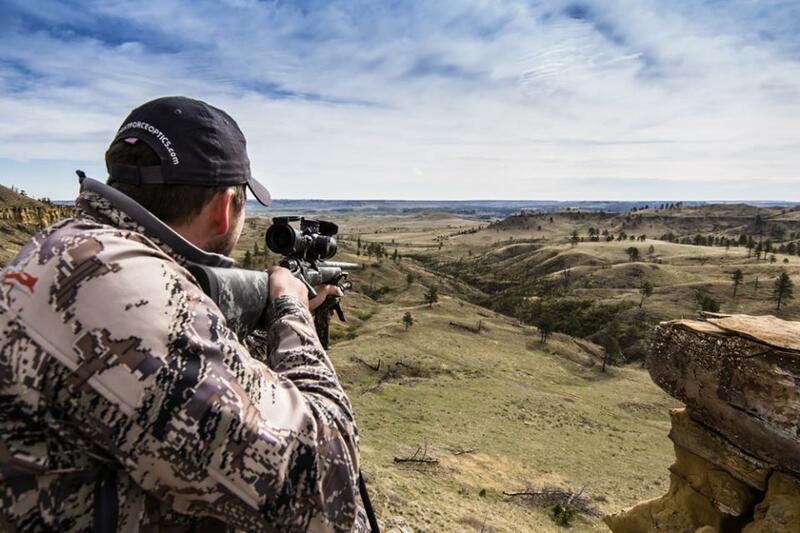 The MOARTM F1 reticle features 1 MOA elevation and windage markings for accurate range finding and hold-offs. A floating center crosshair and bold 3, 6 and 9 o'clock posts make this reticle fast and easy to use in the field. 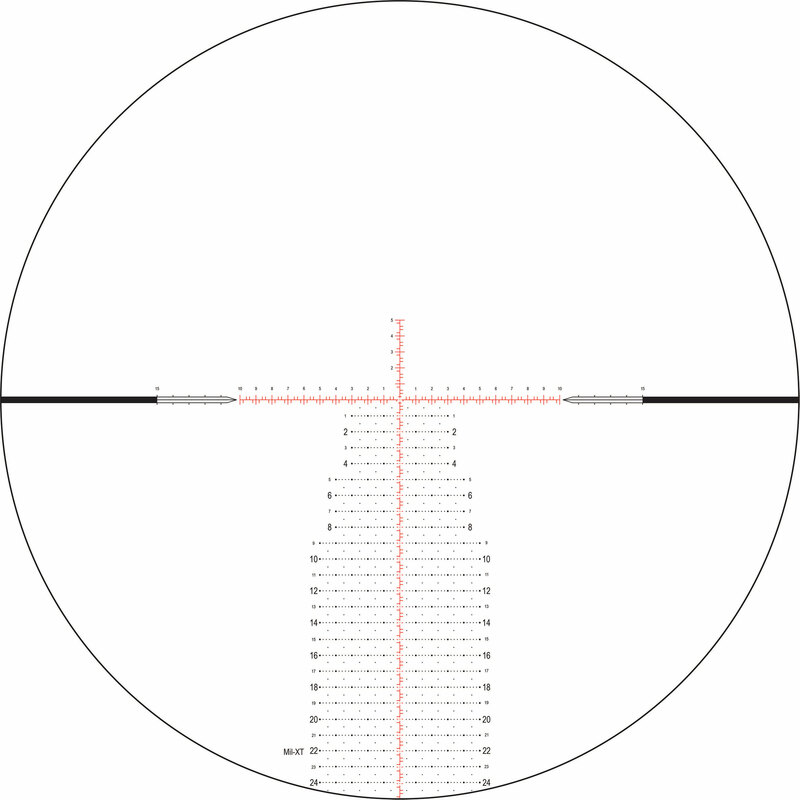 This MOARTM F1 reticle features over 80 MOA visible in the scale below center.